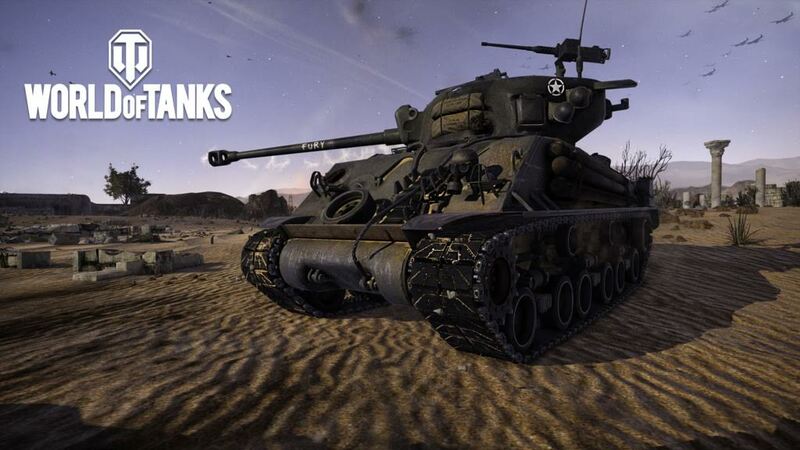 MullenLowe London have won the full service account for World of Tanks, one of the most popular online games with 110 million users worldwide. 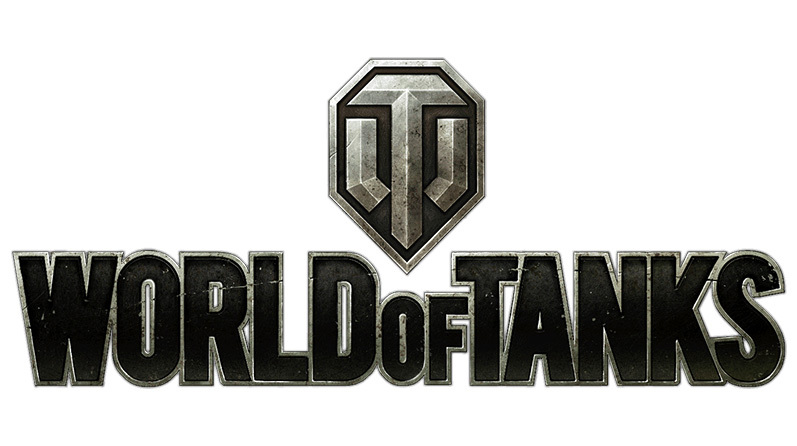 World of Tanks, owned by Wargaming, saw pitches from two UK and two US-based agencies. MullenLowe will handle creative and MullenLowe MediaHub media planning and buying. The win marks MullenLowe’s return to gaming as it previously handled games retailer GAME. This article was originally posted on More About Advertising.